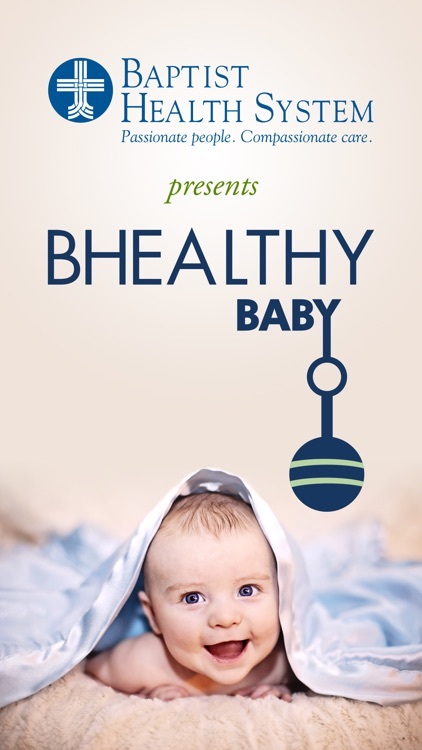 You are a new parent and your baby is health is imperative but when you are overwhelmed is hard to know what to do. 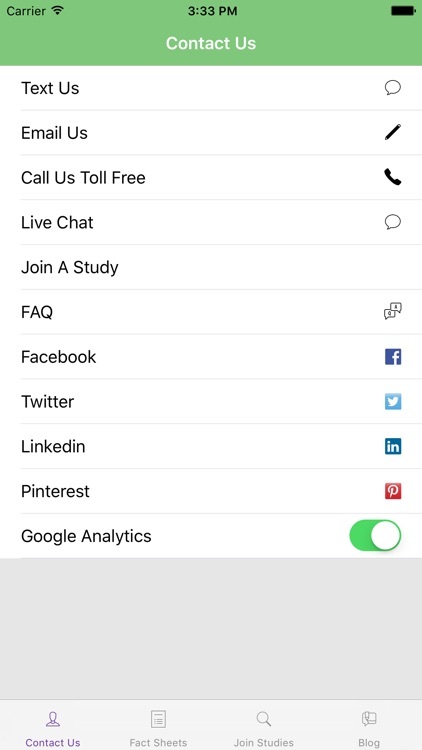 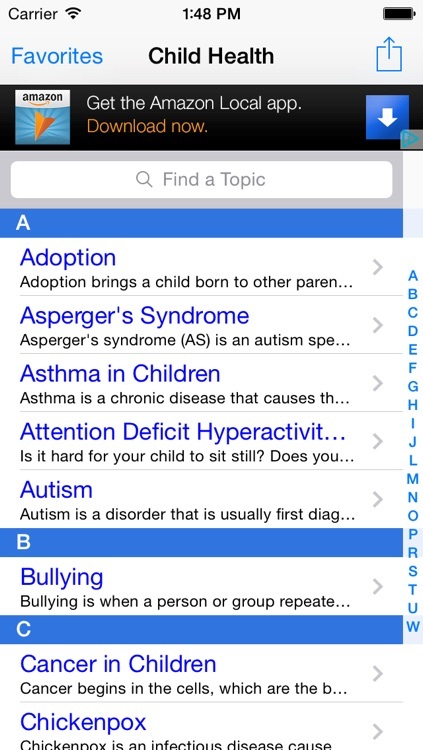 These apps are here to help. 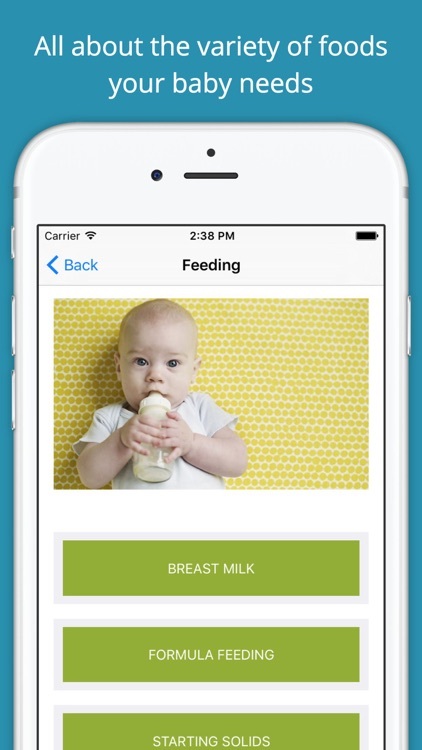 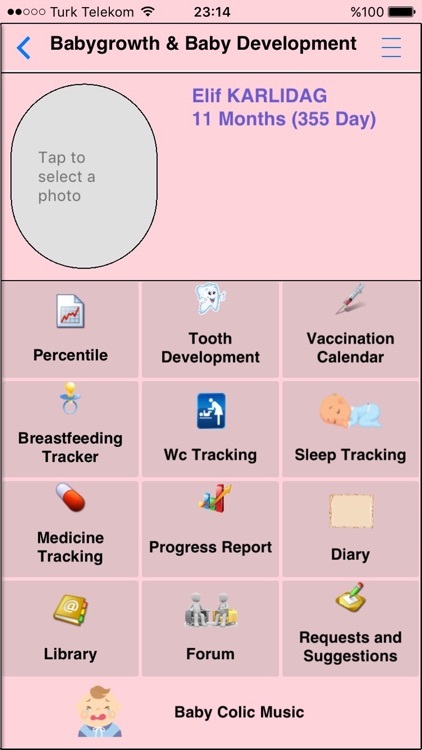 You and also keep track of all your baby's health info. 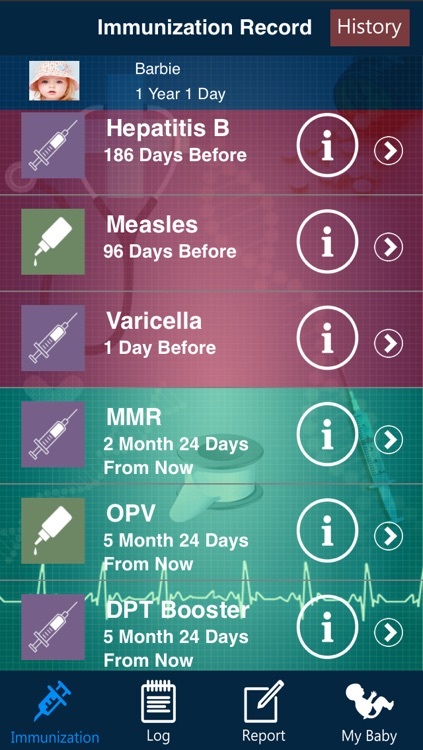 Be prepared when you need it most. 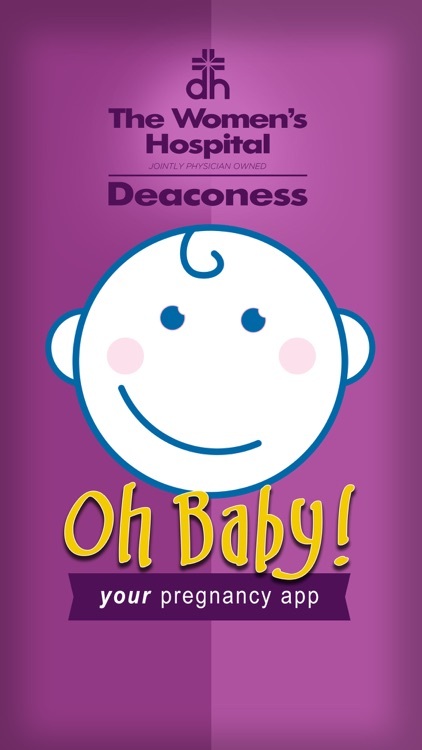 Oh Baby! 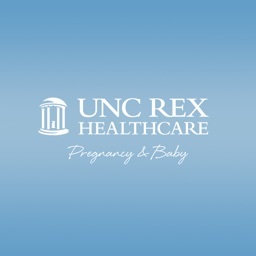 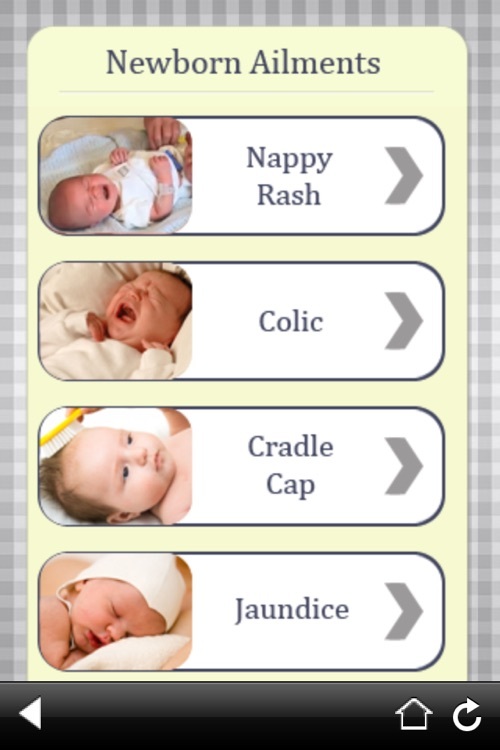 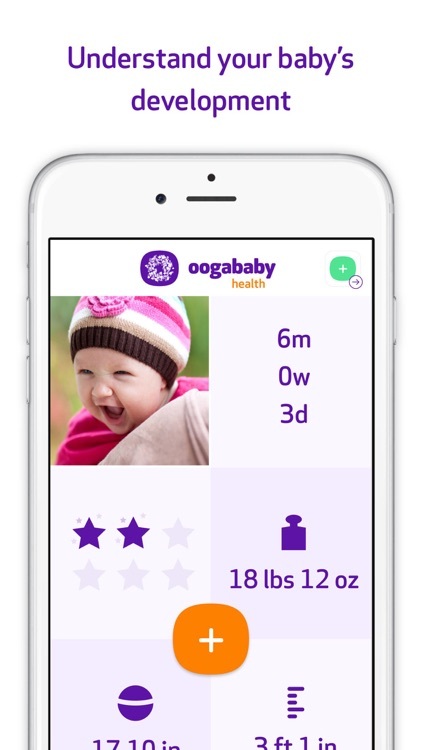 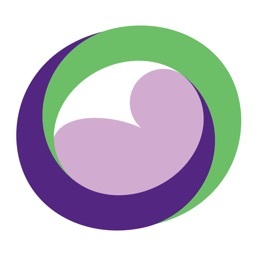 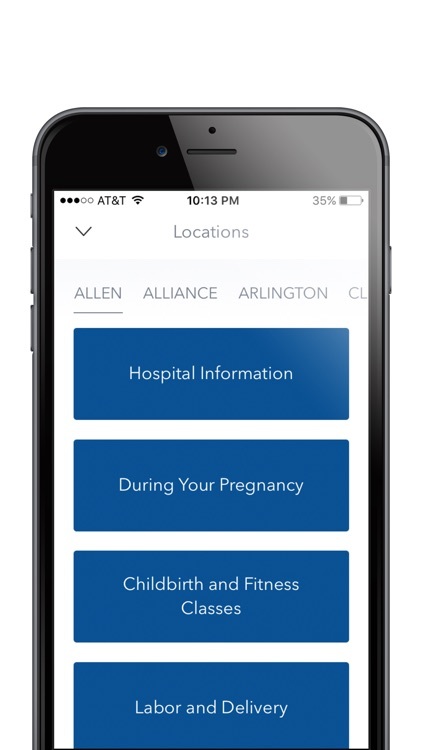 – Your Pregnancy App – delivered to you by The Women’s Hospital @ Deaconess, located in Evansville IN. 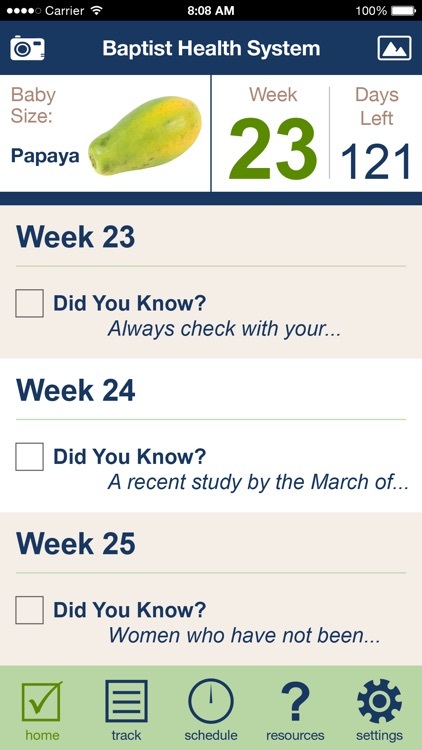 What a great journey you are about to embark! 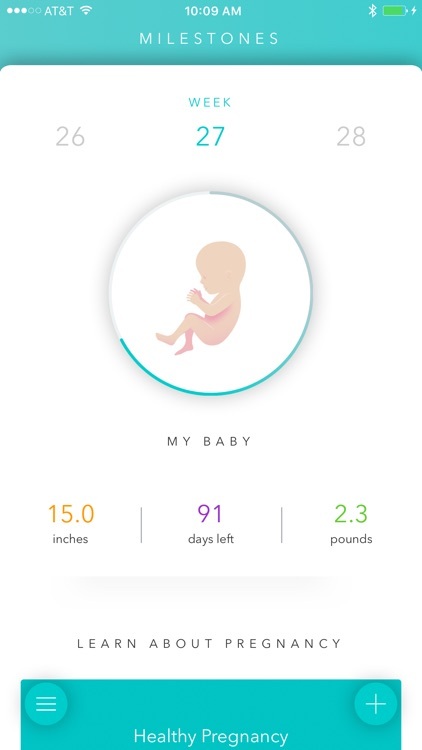 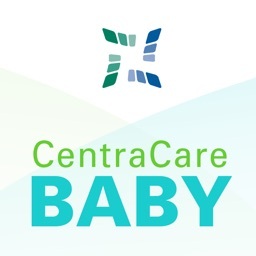 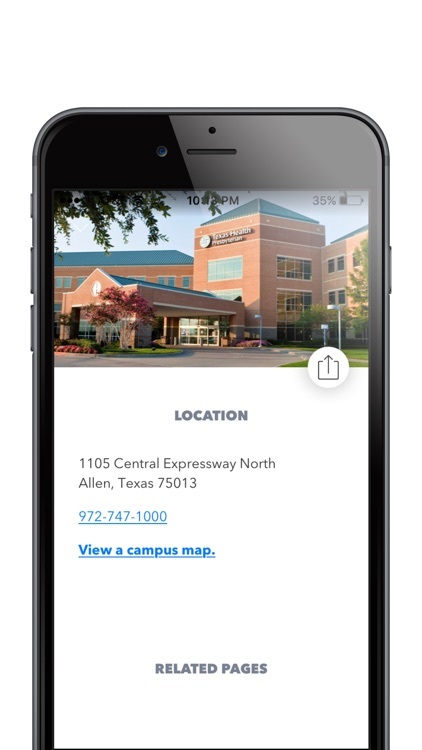 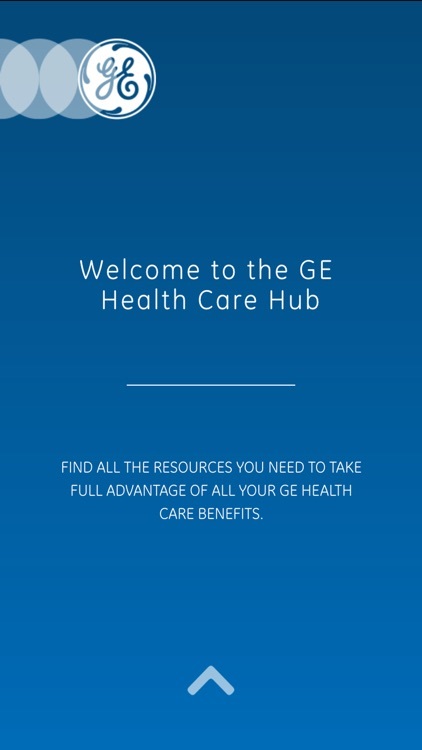 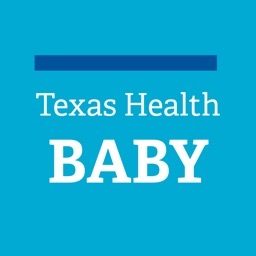 For families delivering at a Texas Health Hospital, this app can serve as a guide to help you know what to expect during pregnancy, your birth, during your hospital stay and connect you to the resources you need. 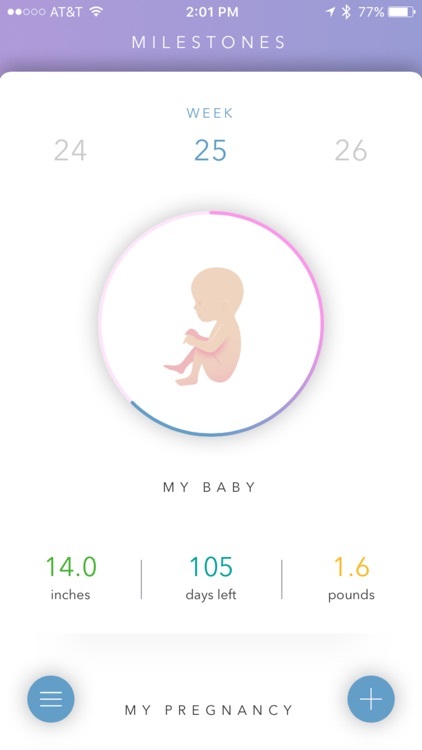 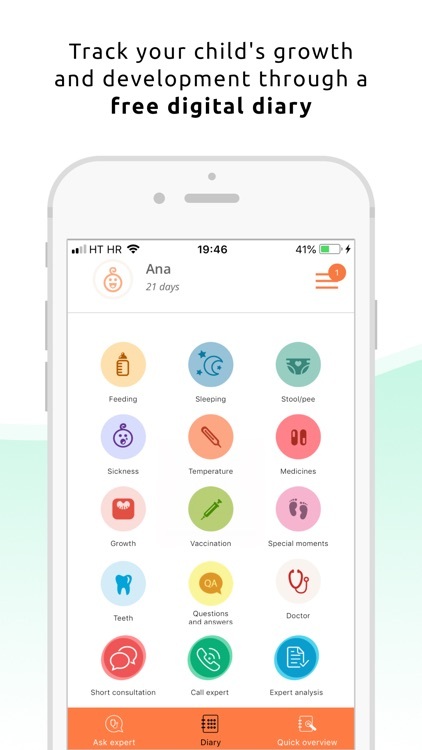 It provides archiving and monitoring of the recording of the data that parents will need in the development of newborn babies (especially 0-3 years old). 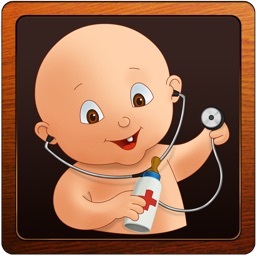 Dental Development, When did the teeth come out? 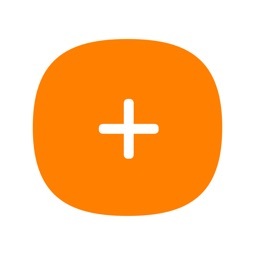 Puedes cambiar el idioma a español dentro de la app. 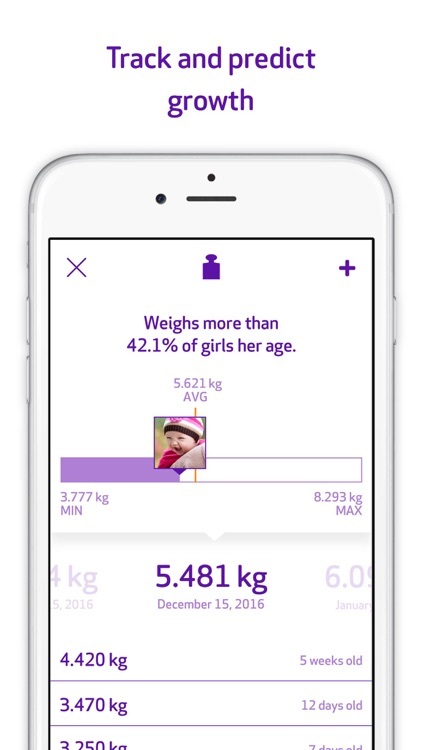 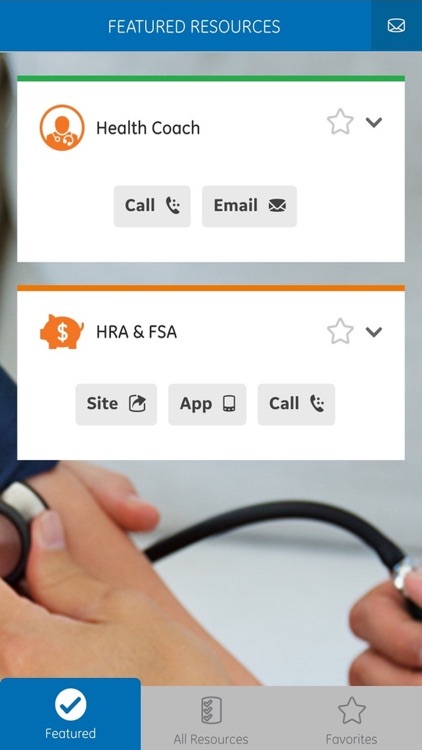 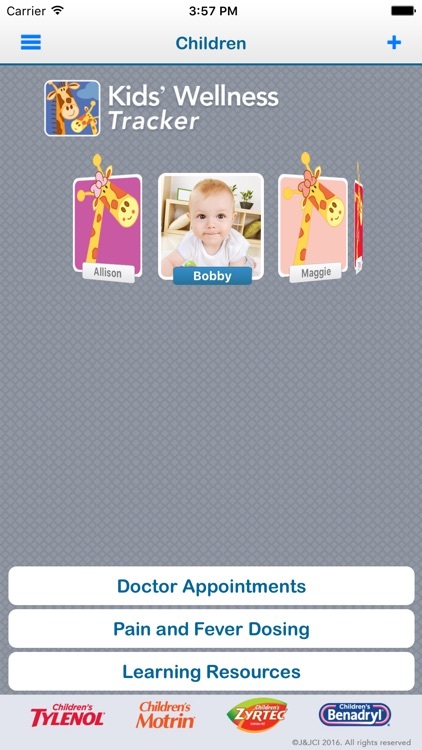 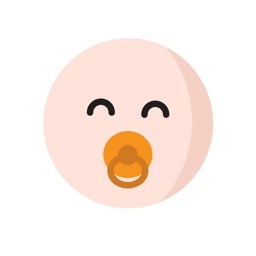 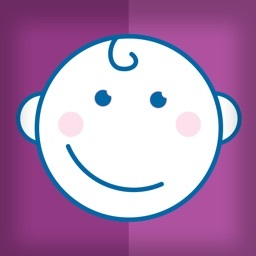 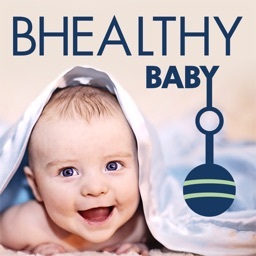 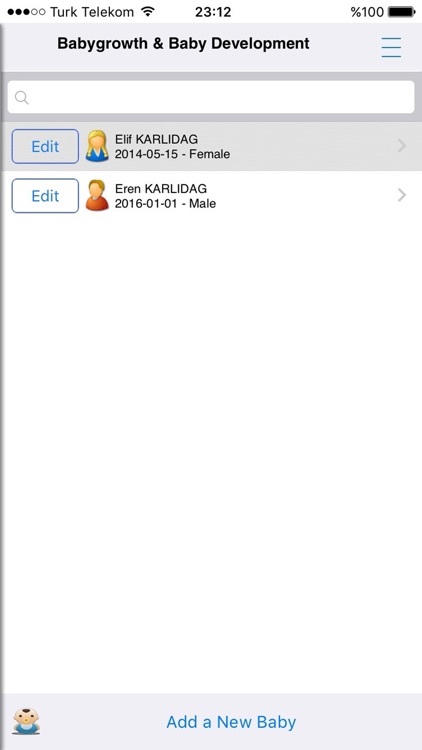 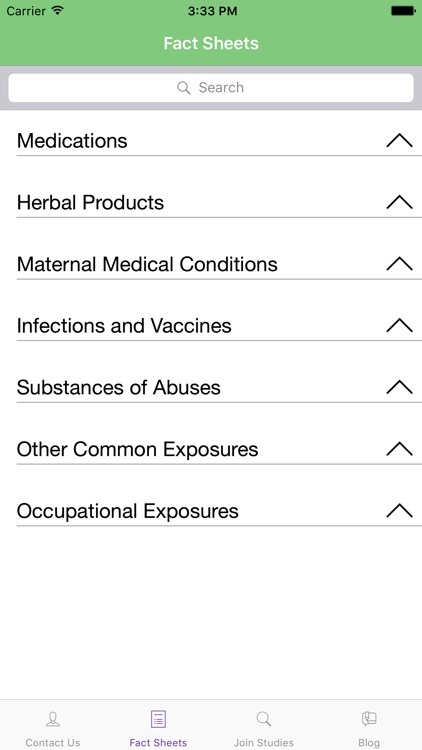 Baby Health Record (BHR) app aims at making the process of managing children’s health easier for both parents and health professionals and promoting communications between parents and professionals. 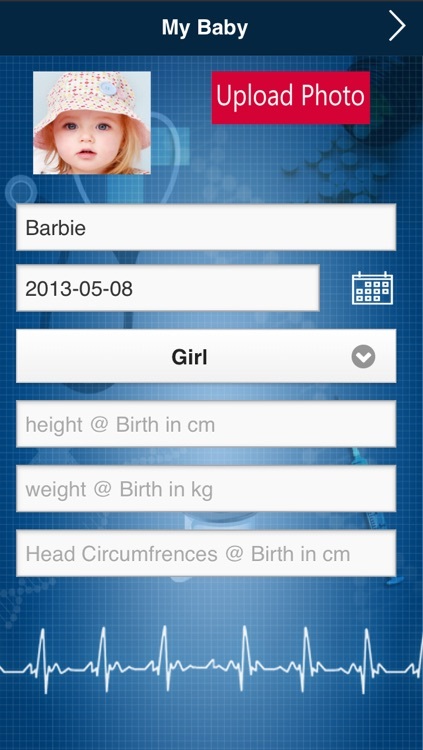 BHR provides an electronic interface with which you can record all events that are medically related to your baby. 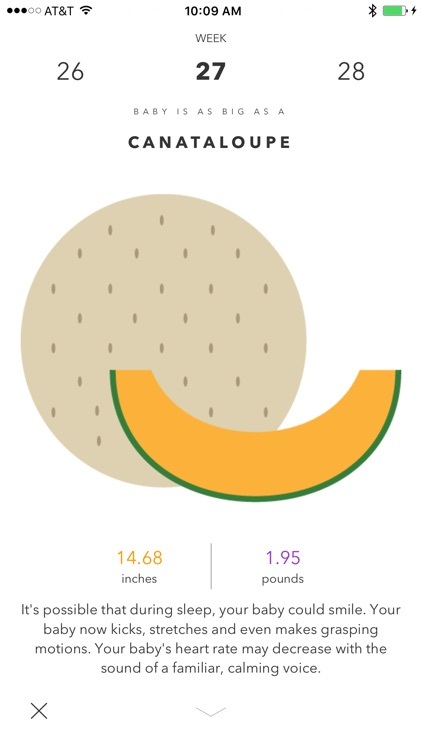 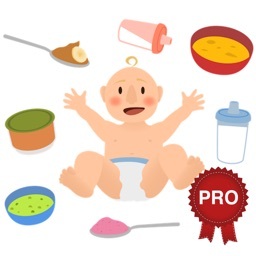 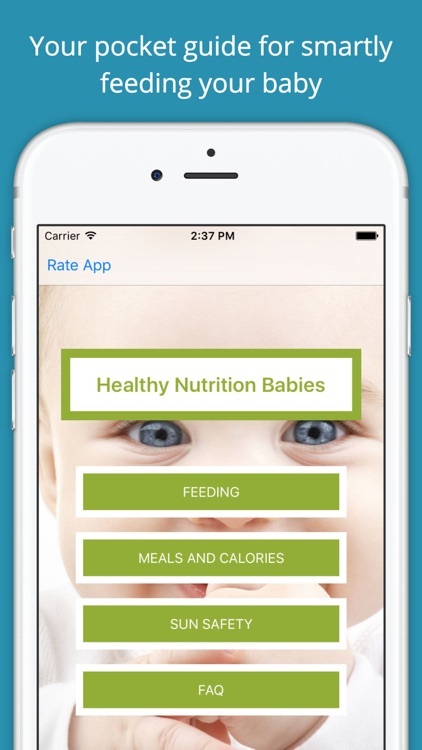 Healthy Nutrition Guide Babies is your pocket electronic guide for feeding your baby or toddler in an intelligent and healthy way. 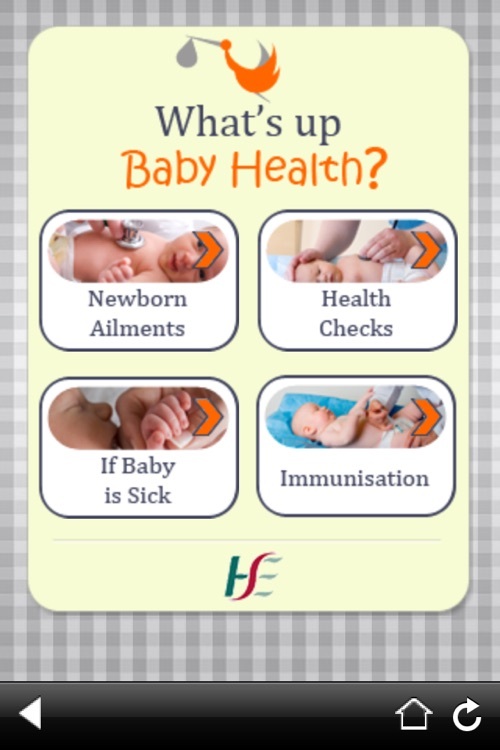 childhood illness, their implications and how you should respond if your child is sick. 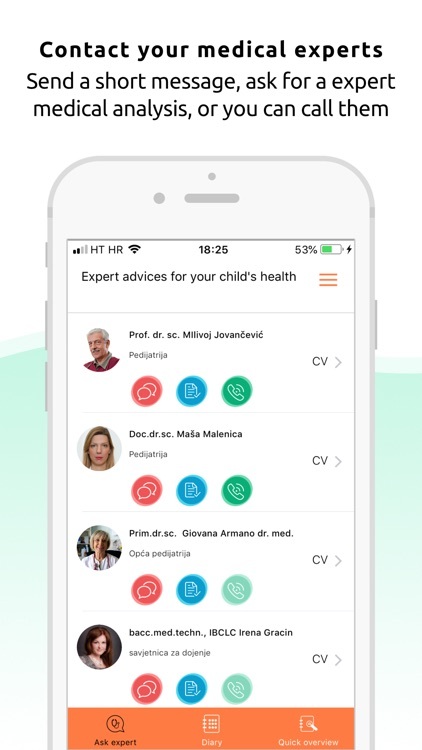 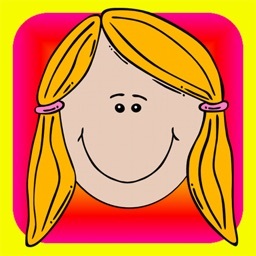 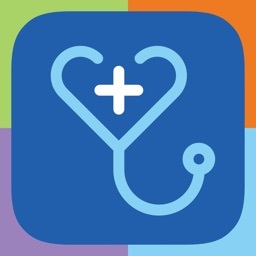 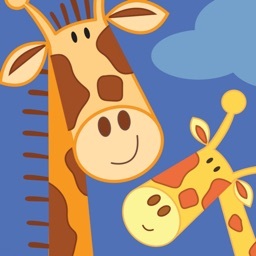 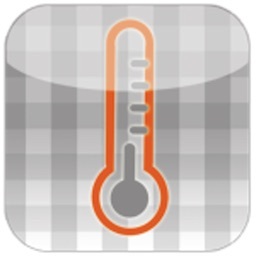 Best App on Children's Health!